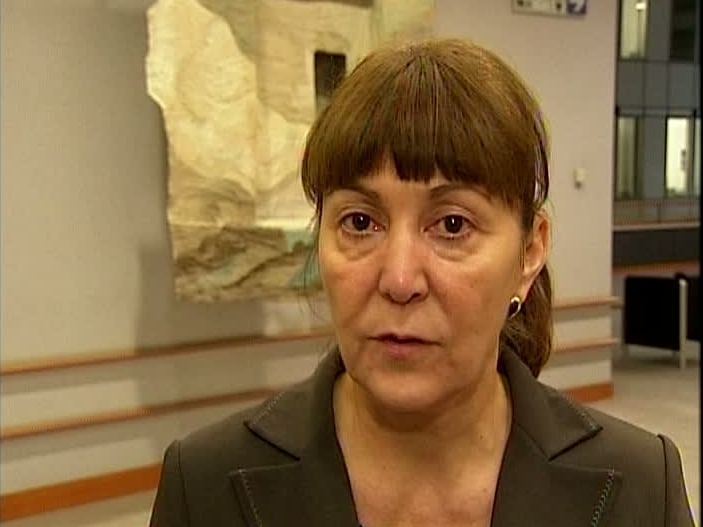 Member of European Parliament Monica Macovei was the Romanian Minister of Justice from December 2004 to April 2007. In this position, she was credited with implementing justice reforms that helped Romania enter the European Union (EU) on January 1, 2007. She quickly earned a reputation as one of Eastern Europe's most efficient fighters against corruption. Barely one year after Macovei took office, The Economist described her as an impressive non-party justice minister. In this interview, she explains her guidelines for fighting corruption in Romania and how a corruption system can be dismantled.